Crystal Warehouse specializes in handling industrial and business products such as chemicals, paper and plastic products, machinery/equipment, and other general merchandise. 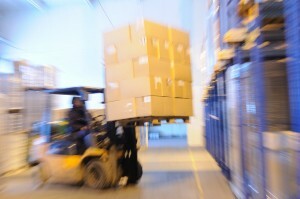 Our well-trained, experienced staff has received and shipped millions of pounds of products. 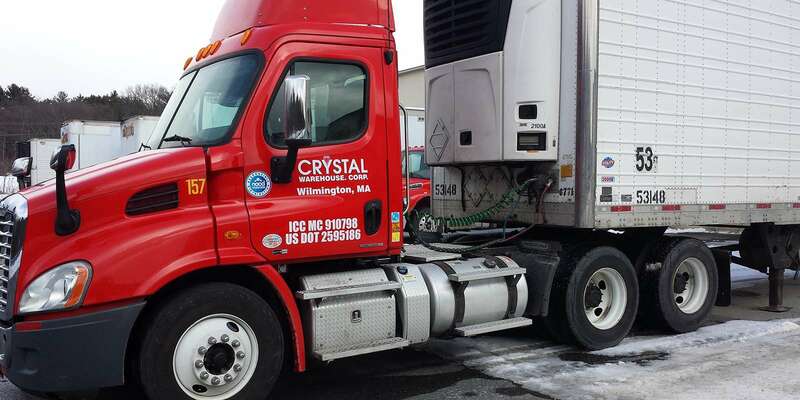 A member of NACD, Crystal Warehouse emphasizes safety, training, and regulatory compliance. Our staff is dedicated to giving clients exceptional customer service. Crystal has the ability to provide value added supply chain functions such as repackaging, re-labeling, and specialized delivery services. Crystal Warehouse’s fast and flexible order fulfillment procedures allow for highly customized, individualized service to our customers. © 2019 Crystal Warehouse. All Rights Reserved.